Hefin farms at Tynohir, Derwenlas, Machynlleth with his wife Ruth son Ilan and daughter Seren. 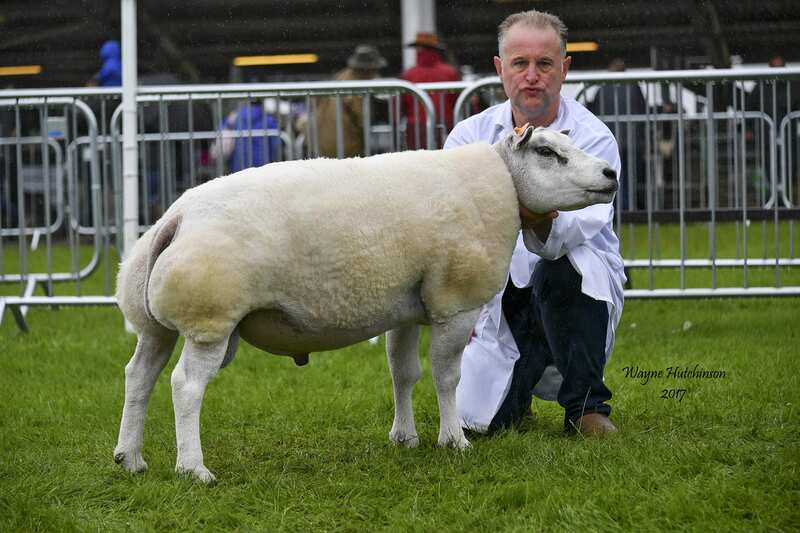 The farm is a mixed livestock enterprise with both sheep and beef cattle. 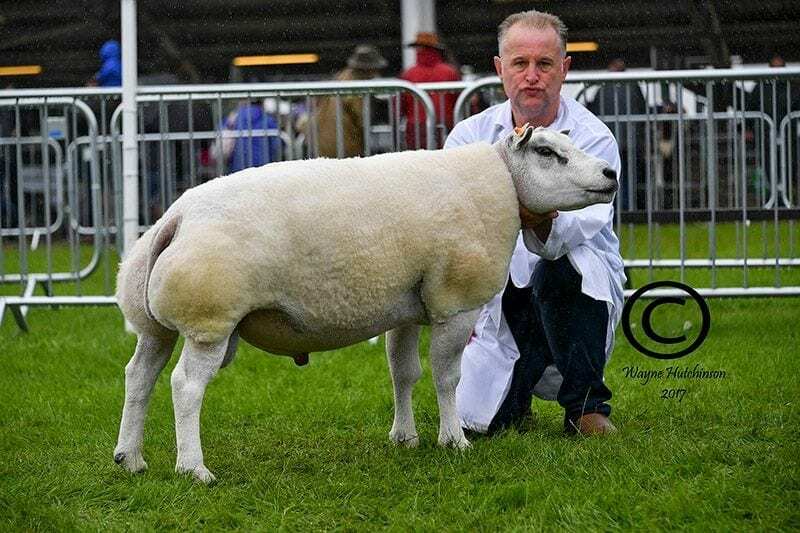 Hefin is honoured to be asked to judge the Beltex classes at the prestigious Royal Welsh and will be looking for sheep that are true to type with excellent conformation and correctness. 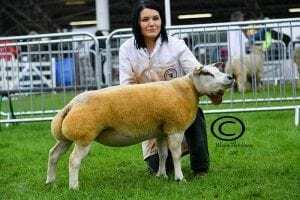 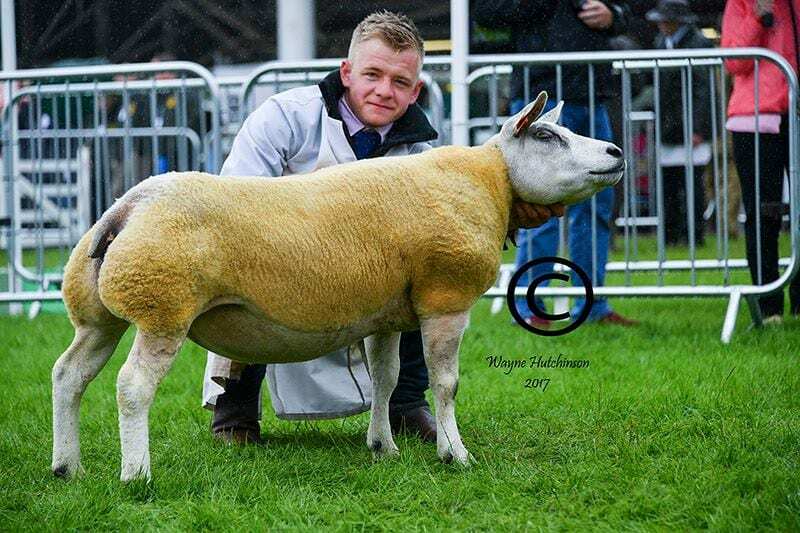 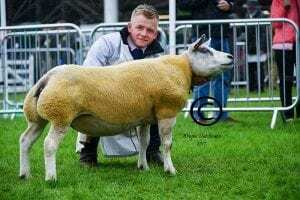 Overall champion was the female champion and first prize aged ewe from the Buckle family and described by the judge “as a true Beltex with great conformation” this was College Adele sired by a Kingledores tup and bred by EJ and AM Fox being purchased from the College flock sale at Carlisle in December 2016. 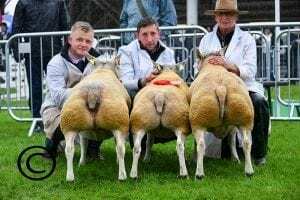 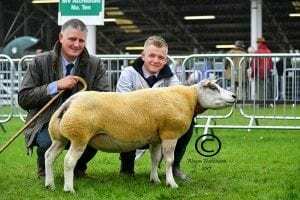 The Buckle family were delighted when their Beltex champion went on to take the supreme interbreed championship at the Great Yorkshire. 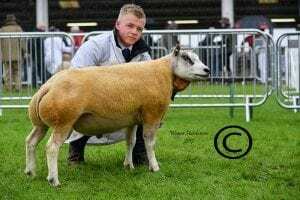 Reserve overall champion went to the male champion from Andrew Wood the first prize aged ram Cree Action Man purchased from Carlisle in 2016 and sired by Clary Prankster. 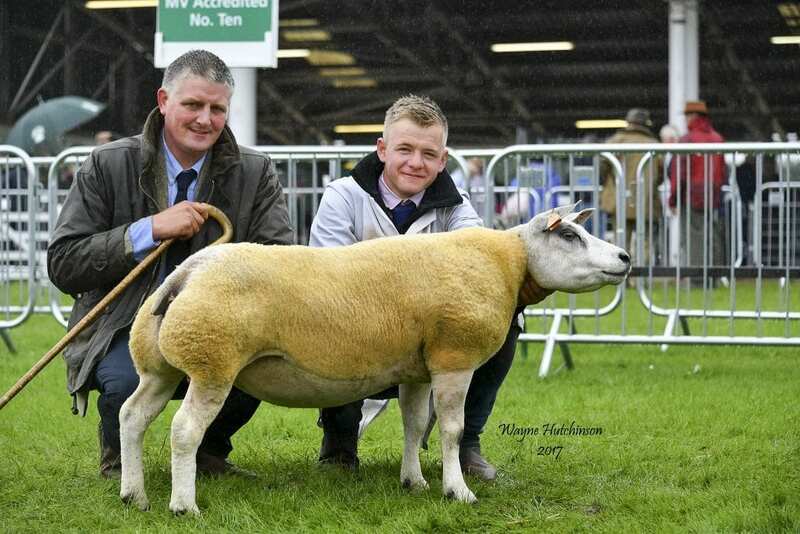 Reserve champion male was awarded to the first prize ram lamb from Paul Tippetts and Christine Williams out of a homebred ewe and sired by the record breed price ram Topflite Al Pacino purchased at Carlisle in 2016 from Grant and Gemma Anderson. 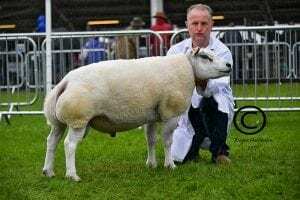 Reserve female champion and first prize shearling ewe was from Henry Jewitt this was sired by a Belvoir tup and out of a homebred ewe. 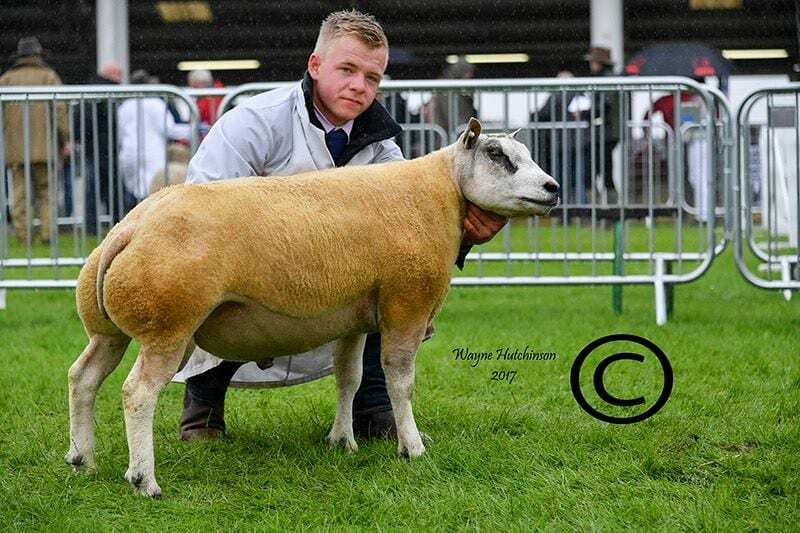 First prize shearling ram was Buckles Bonkers from the Buckle family sired by an Ardstewart tup and out of a homebred female. First prize ewe lamb from Paul Tippetts and Christine Williams was again sired by the breed record price ram Topflite Al Pacino. 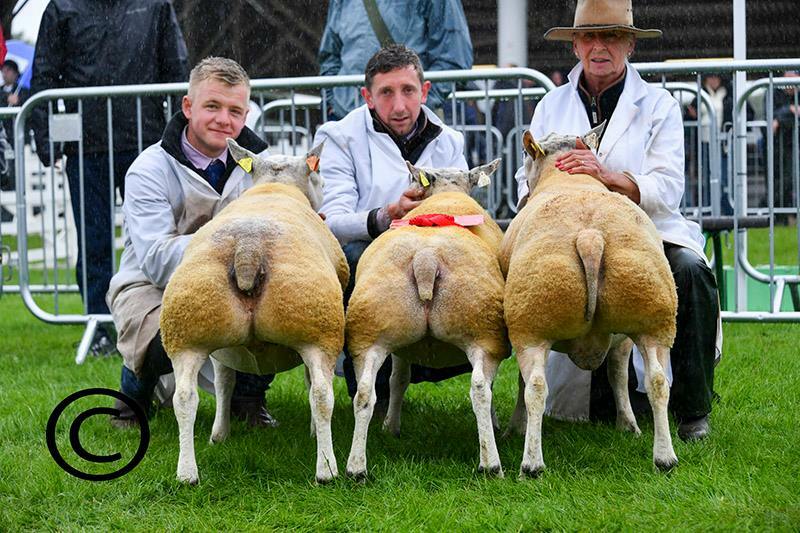 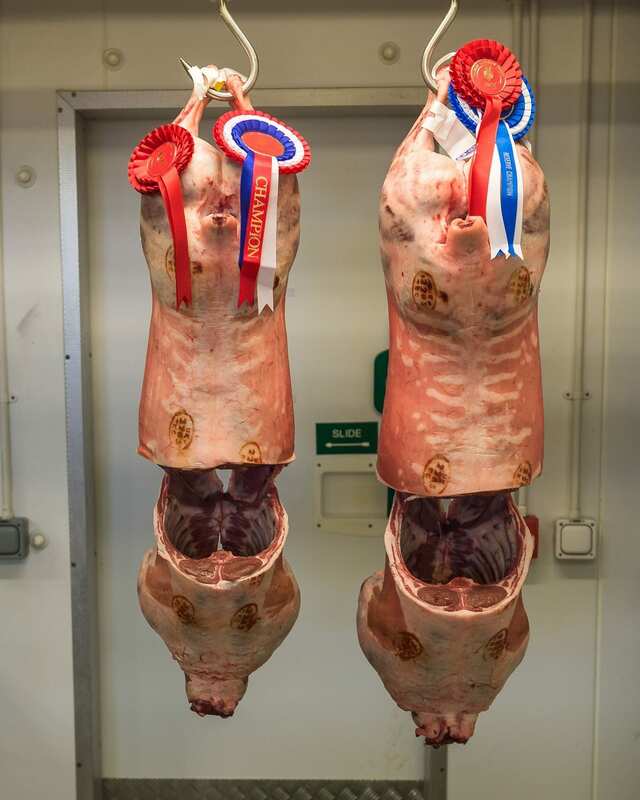 The commercial section at the Great Yorkshire was dominated by Beltex crosses with champion butcher’s lambs awarded to A M & H V Brown, reserve champion butchers Lambs went to C D Timm & Family.